The organisers of WinterStorm 2017 in Troon, Ayrshire on the west coast of Scotland have unveiled the remainder of the line up for the classic rock weekend taking place on Friday 24th and Saturday the 25th of November 2017 and it includes UK blues rock favourites The Quireboys, female heavy metal band Rock Goddess, and from nowhere the first gig in thirty years for Glasgow rockers Heavy Pettin’. 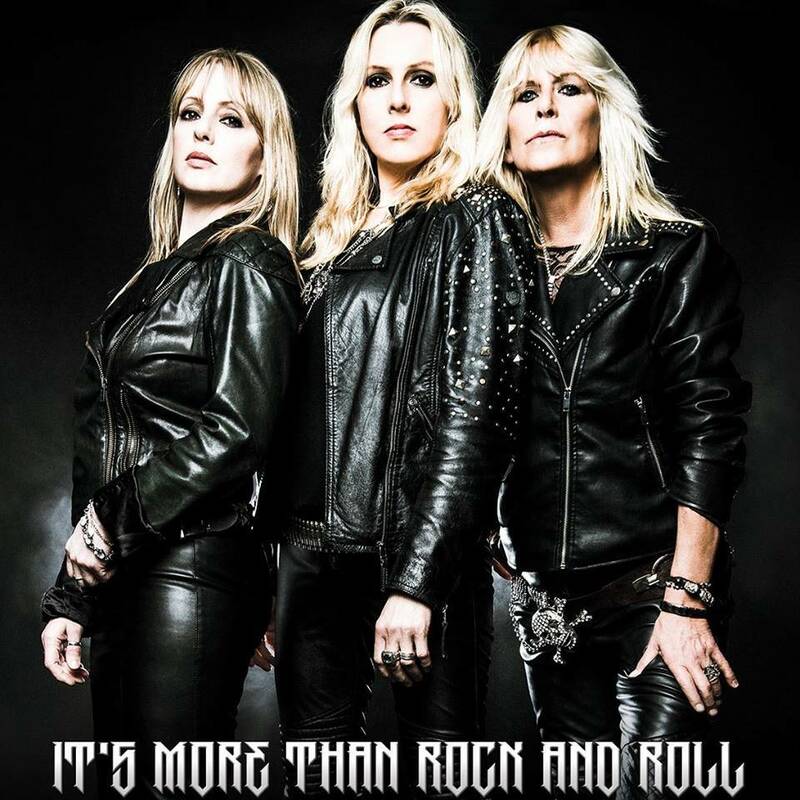 Both Rock Goddess and Heavy Pettin’ playing their first gig in Scotland for three decades and will be joined by Syteria, the side project of Jackie Chambers from Girlschool. 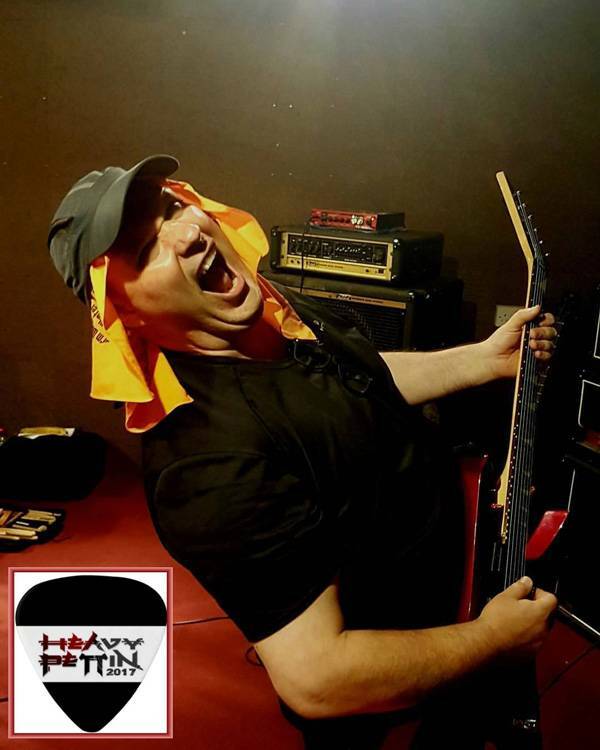 In addition the whole weekend will be signed off with a rocking and rolling WinterStorm closing set featuring the unique talents of Chris Glen (SAHB and MSG) on bass, Doogie White (Rainbow, MSG) on vocals and Paul McManus (GUN) on drums with a host of special guests. “We were really fortunate with our first-year line up and there was a quality right through both days and it’s going to be difficult to follow but hopefully we can match it. The announcement fills in the two day line up which had already confirmed NWOBHM legends Praying Mantis and Tygers of Pan Tang while guitar legends Bernie Torme from Gillan and Bernie Marsden (Whitesnake) will be appearing with their bands including Neil Murray on bass for Marsden. The weekend includes sixteen bands from across genres and, as well as the aforementioned acts, will introduce some superb up and coming Storm Breakers such as Mason Hill, Stone Broken, Massive Wagons, Bigfoot and The King Lot all of whom have already been confirmed. A Mix of Genres across the weekend. WinterStorm has created a weekend of guitar riffs “Doon the Watter” with two days of Seaside Rock with a bit of AOR, a touch of Heavy Metal, a hint of the Blues, with some of the best new and classic rock bands at Troon Concert Hall. 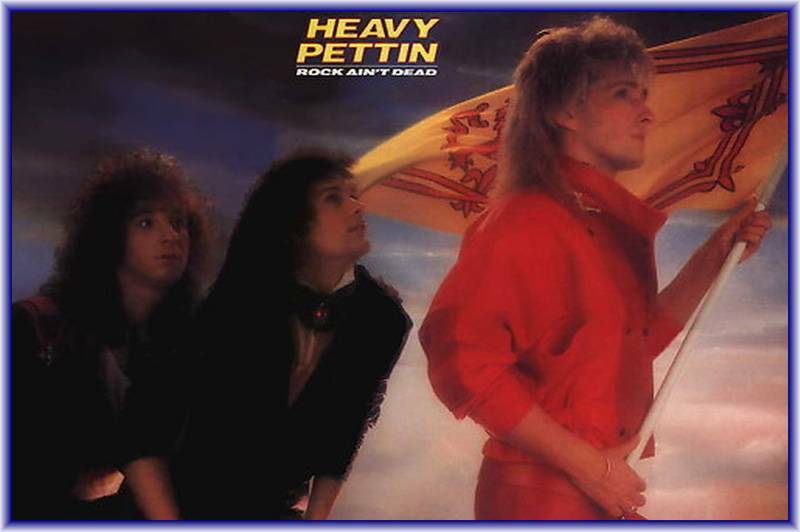 2017 has a very old school “Reading Festival” theme running through its veins with appearances for more than half a dozen groups and artistes who performed at that famous festival in the seventies and eighties. 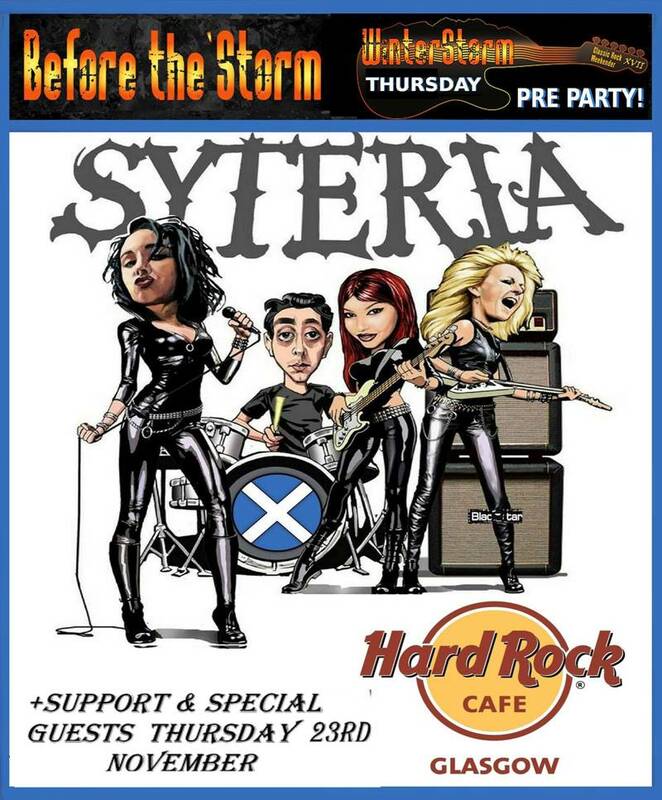 As well as the main stage at Troon Concert Hall there’s a “Before The Storm Event” featuring Syteria and Guests at Glasgow’s Hard Rock Cafe on Thursday, November 23 – tickets: http://t-s.co/sythe and After Show Party. It is all aimed at making the weekend an annual must do for rock music lovers of all ages. The weekend is based in the compact Troon Concert Hall which sits right on the beach overlooking the Isle of Arran and its location is definitely part of the attraction. It only has a capacity of 600 but feels like a small indoor festival with food, bars, acoustic stage and bars and the friendly atmosphere of 2016 was one of the highlights. More than 60% of the available tickets have already been sold to throughout the UK and now Europe and from all parts of Scotland. Four of the local hotels featured in the packages have already sold out their rooms and it is expected that music fans will add more than 600 bed nights to the local economy over a normally quiet winter weekend and organisers hope that the event can reach a sell out by the end of the summer. The event is being MC’d by the legendary rock DJ Tom Russell who is currently touring the country promoting his autobiography and preparing for the rebirth of Rock Radio in Glasgow. WinterStorm will rock the seaside town of Troon between the 24th and 25th of November 2017 and the dates are already set for next year with the dates of 23rd – 24th of November 2018 already in the calendar.